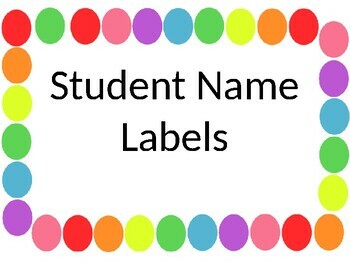 Need labels for desks, tote trays or bag cubbies? 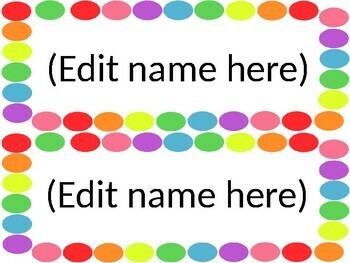 Then this is what you need, cute and FULLY EDITABLE this will save you lots of time and arguments. This pack includes enough labels for a class of 30 students.